Having grown up eating traditional Chamorro food from the island of Guam, Stephanie Sosa wanted to bring the cuisine to the people of Salem. Before starting her mobile food truck business, called Island Girls Lunchbox, Stephanie attended MERIT Program classes at Chemeketa Community College. The SBDC helped Stephanie apply for capital from the Entrepreneurial Development Loan Fund, which she used to purchase a food truck in 2014. Stephanie’s menu features short ribs, tacos, a Korean style burrito, rice dishes and empanadas. 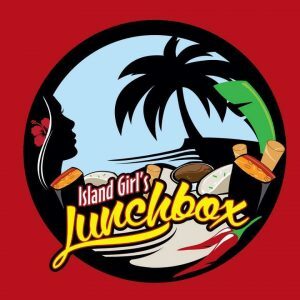 Island Girls Lunchbox is open for lunch Tuesday-Friday at various locations in Salem. Stephanie also organizes philanthropic food truck events where she donates a portion of her earnings to organizations like the Boys and Girls Clubs and the Willamette Humane Society.